One of the best things about the holiday are all the great leftovers! For starters, pick the turkey carcass clean and make a batch of stock – it’s the smaller bits of meat are great for stir fries, or add to the stock with vegetables and rice or noodles for a great turkey soup. If you’ve got gravy and vegetables leftover, blend equal parts with turkey for pot pie – cover with a prepared crust or mashed potatoes and make it a Shepherd’s Pie. 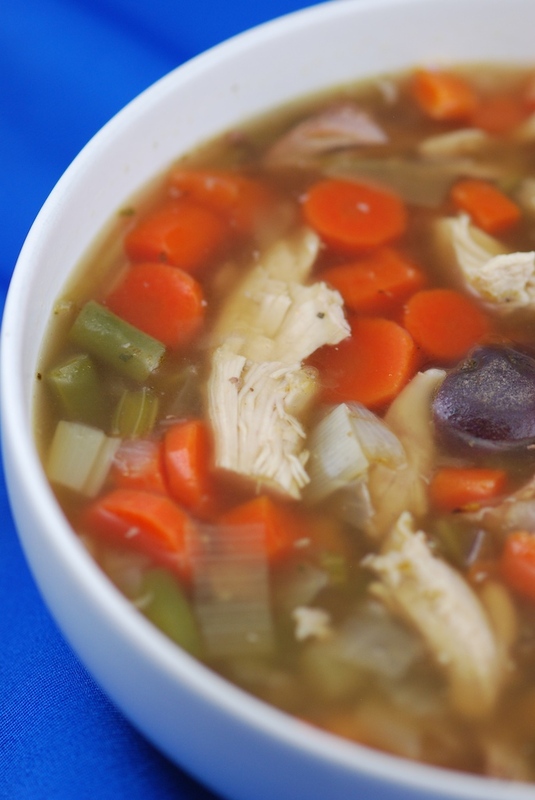 Recipes for Turkey Soup and Turkey Fried Rice follow – or checkout our recipe database for 18 more leftover turkey recipes. Crumble cold rice with your fingers and set aside. Boil 1 cup salted water in wok and blanch fresh veggies, then shock in cold water, or use leftover veggies. Preheat a large wok over a high flame, and get all your ingredients in front of you. Drizzle wok with oil and immediately add hot pepper oil and garlic, it should sizzle loudly! Immediately add crumbled rice and toss to coat evenly with oil. Add cubed turkey and veggies, as well as splashes of soy sauce, a pinch of sugar, salt and pepper to taste. 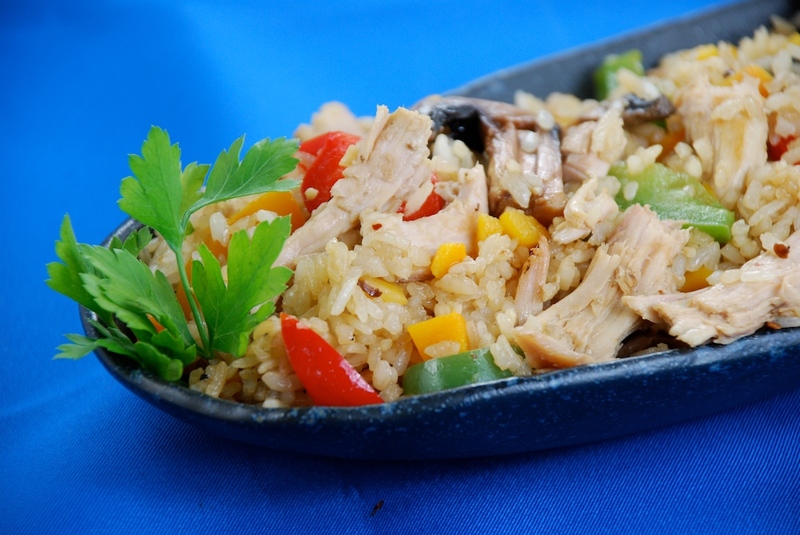 Continue to stir-fry over very high heat until heated through – taste and adjust. Serve immediately. I definitely want to try out the turkey fried rice. Sounds yummy!